New Hula Hoop Classes to Help You Feel Good! 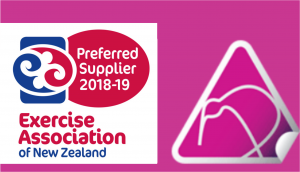 New hula hoop classes in Christchurch and North Canterbury to help you feel good and look good! Happy New Year! Possibly a little late, but this is the first In2hula post for 2019. We are feeling EXCITED about this year. How are you feeling? In2hula has a new teacher, Julie Winton. 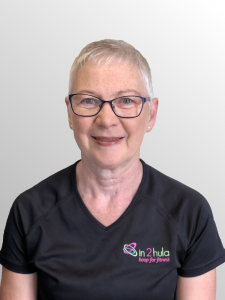 Julie is an experienced teacher and will be taking preschool, primary and adult hula hooping classes in the Shirley, Belfast, Kaiapoi and Rangiora areas. This means for the first time In2hula is offering adult HoopFitness classes in Belfast and Kaiapoi.